The perfect multi-tasking face brush. 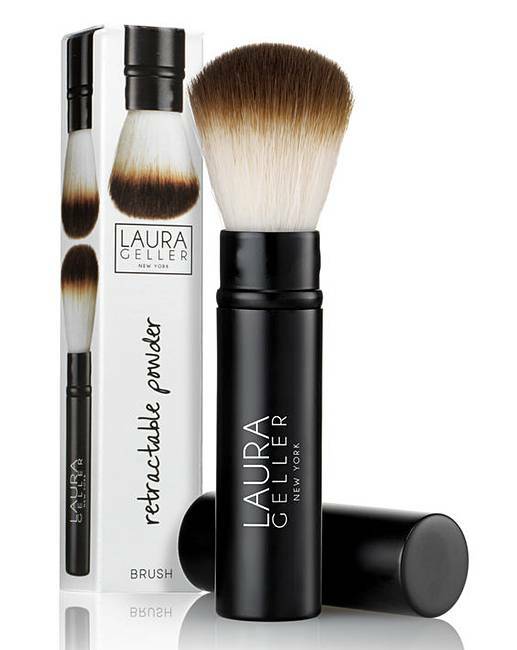 Designed specifically for Laura's baked complexion products, the Retractable Baked Powder Brush picks up just the right amount of powder with its synthetic fibres. Each bristle has a gentle wave that allows it to readily pick up powder and cleanly deposit it on the skin for a flawless finish. 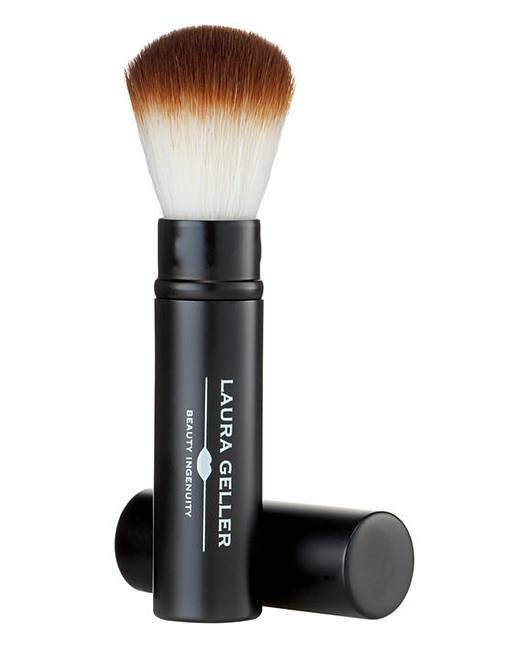 The perfect multi-tasking brush for all-over face powders and/or blush. The synthetic taklon hair helps keep your brush clean by not absorbing make-up or oils from your face.